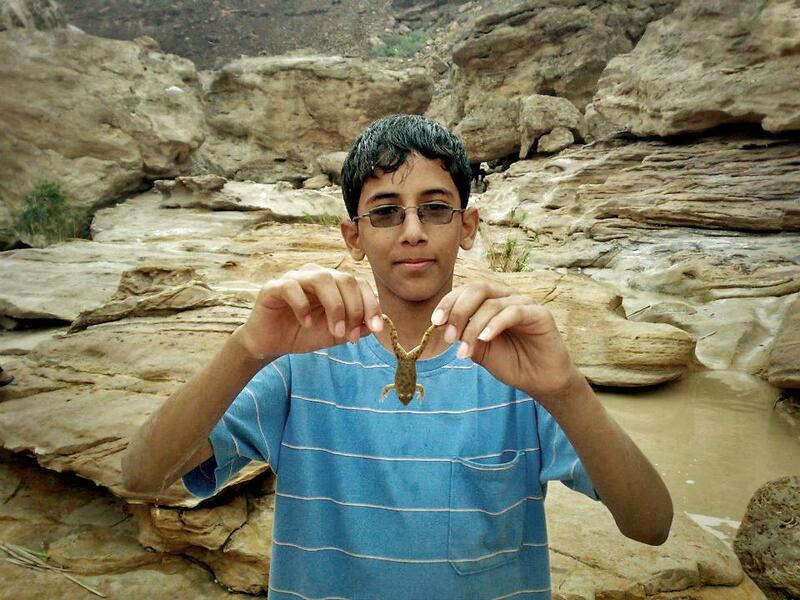 Aftermath in Aurora: Child-Killer as "Comforter-in-Chief"
Colorado native Abdulrahman al-Awlaki wasn’t in a movie theater when his life met a sudden, violent end. He was enjoying a backyard barbeque with his cousin in southeastern Yemen when the home was destroyed by a drone-delivered Hellfire missile. 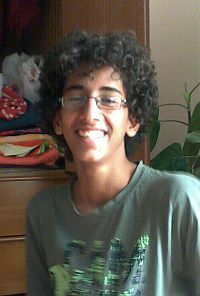 Abdulrahman was sixteen years old when he was murdered by the United States government. He had run away from home in a desperate attempt to find his father, Anwar, a “radical cleric” who was the well-publicized target of the Obama administration’s assassination program. Despite the fact that Anwar al-Awlaki was never formally charged with a crime – let alone convicted of one – he was assassinated on Obama’s orders two weeks before the Regime slaughtered his son and eight other innocent people. That story was refined somewhat once it was proven that Abdulrahman was a teenager. However, the administration has never dropped the pretense that the summary execution of that innocent U.S. citizen was, in some sense, a strategic success. Since the Regime killed him -- and, in its sovereign wisdom, the Regime never errs -- the young man simply couldn't be innocent. 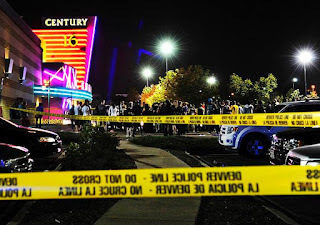 Within a day of the Movie Theater Massacre, the murderer of Abdulrahman al-Awlaki announced that he would travel to Colorado to bless the traumatized city of Aurora with his healing presence. We’re invited to believe that the routine state terrorism committed by Obama and the government over which he presides is both sensible and rational. Apparently there is something noble and redemptive about commissioning a legion of chair-moistening joystick jockeys who – enthroned in the climate-controlled safety of well-guarded office buildings in Nevada and Virginia – dispatch robot aircraft to annihilate innocent strangers in places like Yemen, Afghanistan, and Pakistan. When drone-fired missiles wipe out wedding parties and funerals; when drone operators exploit the panic and chaos of an initial strike to stage follow-up attacks targeting emergency personnel – these acts are consecrated by the Dear Leader’s approval, and thus cannot be compared to the rampage committed by a private individual responsible for killing a dozen people and wounding scores of others in Aurora. In order to clarify this vital distinction, it’s useful to recall the comments of Dear Leader Emeritus Bill Clinton from an interview published in the December 2009 issue of Foreign Policy. Asked to elucidate this important matter, Clinton helpfully defined terrorism as "killing and robbery and coercion by people who do not have state authority…. "(Emphasis added.) By reverse-engineering this definition we learn that "killing and robbery and coercion" carried out in the name of "state authority" isn't terrorism; it's public policy. As it happens, Anwar al-Awlaki – although described as a supporter of al-Qaeda – was a forthright opponent of terrorist attacks against American civilians. Awlaki believed that all people -- including Muslims -- have the right to defend themselves against aggressive violence, and was not diffident in expressing that view. By presidential decree, the expression of those views was made a capital offense. The sentence was imposed not by a court of law, but through the deliberations of a secretive, anonymous, unaccountable panel. There was certainly a great deal of “efficiency” in this arrangement – but not so much as a hint or whisper of due process. In a March 5 address that was an exercise in unalloyed sophistry, Attorney General Eric Holder told an audience at Northwestern University Law School that “due process” doesn’t require “judicial process.” During congressional testimony two days later, FBI Director Robert Mueller was asked about Eric Holder’s position, and whether it applied to the execution of American citizens on presidential orders. He artlessly ducked the question by objecting that he would “have to go back” and check if that was addressed in administration policy. In the intervening months, Mueller has not found the time to report what he has learned. 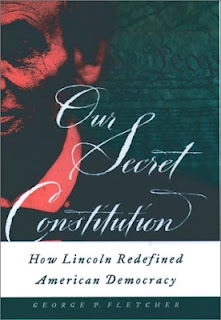 The rationale for the existence of political government is the belief – as unsupported by empirical evidence as it is impervious to it – that concentrating power in an entity claiming a monopoly on aggressive violence will protect the innocent. The massacre in Aurora, like every other incident in which an armed criminal preys upon a confined audience of unarmed, innocent people, underscored the fact that the police are, at best, useless in such situations. The police arrived while the rampage was in progress. Police recordings captured the sound of gunfire and screaming while officers waited outside the theater, setting up a “perimeter” and waiting for gas masks to be distributed. The assailant ended the slaughter on his own terms; the police did nothing to stop or minimize the carnage. Their mission was successful, however, since none of them was injured. Just a few days earlier, a police officer in Columbus, Ohio shot and killed a 21-year-old man named Destin Thomas, who had made the mistake of calling the police to deal with an armed robber. By the time the officers had arrived, the burglars were gone. So the officers – for reasons the department has refused to disclose – killed the victim of the break-in. As the Columbus Dispatch pointed out, if the police hadn’t been on time, Thomas would still be alive. As Thomas’s cousin points out, the Columbus Police Department is “trying to justify” the shooting, “no apology or nothing, [just saying] `Oh, we’re just doing what we were trained to do” – that is, to put “officer safety” ahead of every other consideration. 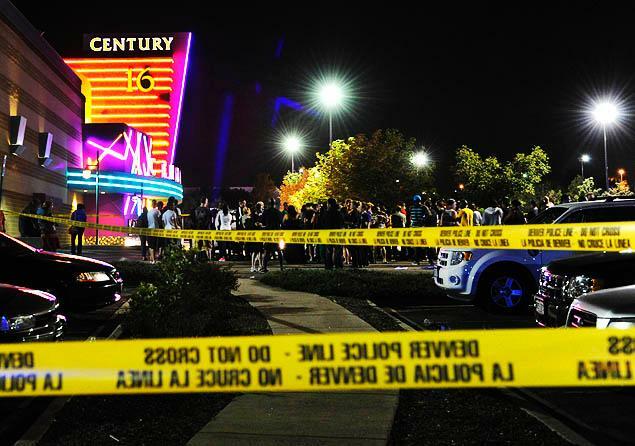 The same calculus led to an act of grotesque police over-reaction – what could reasonably be called an incident of state-sponsored terrorism – in Aurora about six months before the Movie Theater Massacre. Following an armed robbery at a local Wells Fargo bank, the Aurora Police Department simply arrested everyone in the vicinity until the suspect was found. 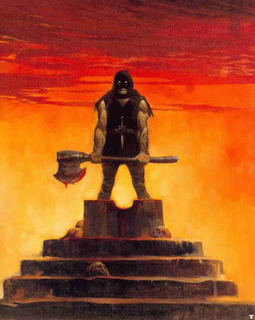 This was, in effect, limited-scale martial law. 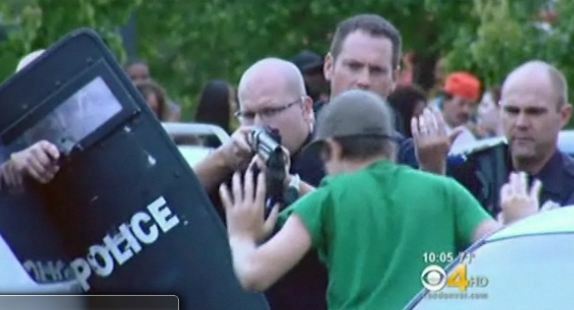 Aurora Police "protecting" a child, June 4, 2012. Believing that the alleged robber was stopped a nearby red light, the police barricaded that section of the street – which could be considered a reasonable tactic. However, they dragged more than forty people from their vehicles, handcuffed them, and held them for more than four hours – which was not. 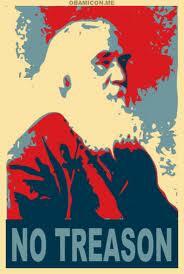 Why was it supposedly necessary to handcuff people before asking permission? If the detention was justified, why did the police bother to ask for permission? Fania insisted that the mass arrests were necessary and justified because it was a “unique” situation. Actually, this was done not to protect the public, but rather in the interest of “officer safety.” This is the same reason why the police force in Colorado Springs, roughly 70 miles south of Aurora, are using military-grade SWAT gear to carry out routine patrol functions. If you’re stopped for a traffic infraction in Colorado Springs, you’re likely to be accosted by someone dressed almost exactly like the perpetrator of the Aurora Movie Theater Massacre. That armed stranger has official permission to kill you if in his self-serving judgment you pose a threat to him – and no legally enforceable responsibility to protect you, should a threat to your person or property materialize. And functionaries who serve the same government consider themselves entitled to kill anyone – U.S. citizens included – via remote control on the orders of the individual who has urged the nation to join him in mourning the victims of non-government-licensed murder in Aurora. 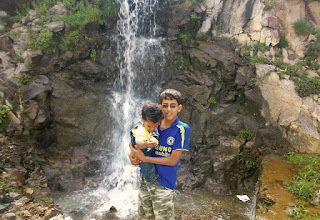 Abdulrahman al-Awlaki with a young relative. There are limits to Obama’s gift of empathy. He appears untroubled by the fact that because of his criminal actions, Abdulrahman al-Awlaki’s mother has been deprived of both her son and her husband. He is living proof of the fact that the deadliest sociopaths aren’t the ones who dye their hair red and identify with comic book nihilists.